All of C.S. 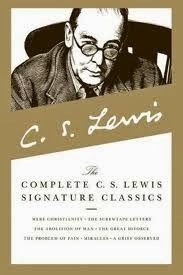 Lewis’ books, basically because they inspire such deep thoughts and he writes as if you and he were having a conversation. He is also very respectful, yet can be sharply direct and humorously witty. I read at least one of his books every year. I don’t really think I have to even explain my choice with this one. 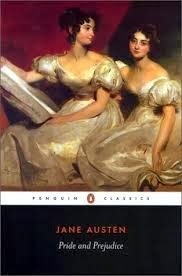 Austen makes all the characters so engaging and each play their parts with an unmatched brilliance. I have read it a number of times. I love how Bronte made Jane meek, yet with an unquenchable spirit, and Rochester is certainly not your perfect male hero however his character is complementary to hers. The balance between them is precarious, yet perfect. Excellent! 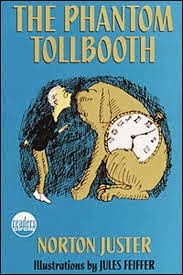 As for children’s books, I will choose The Phantom Tollbooth. A brilliant book for its play on puns and idioms, it is a fun read for all ages. 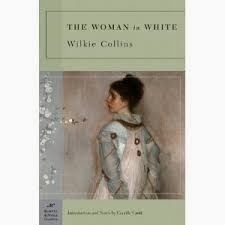 I was so looking forward to reading this book with my online reading group. 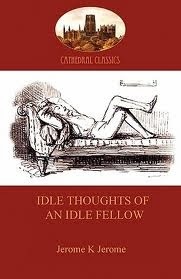 I had read it once already and, in spite of its “streams of consciousness” style, I was able to just let myself go and flow along with the character’s thoughts, almost as if you were lying in a stream and letting the water rush over you. 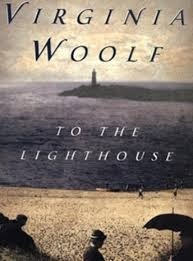 Well, as it turned out, most readers were put off by Woolf’s manner of writing and found the book to be confusing and not particularly cohesive. While I was surprised by the reactions, I could understand them. Some novels speak to certain people and not to others and this was obviously one of them. I gave it five stars, but I suspect I was the only one. 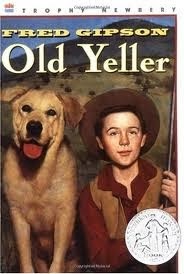 This book kept me riveted. There were so many plot twists, suspenseful happenings and unexpected situations that, as a reader, I could barely breath. However, the unexpected twists were so numerous that finally one came to expect the unexpected and, really, Wilkie overdid it a little. 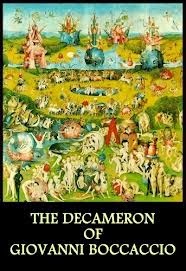 This book really opened my eyes with regard to world politics …… how governments of industrialized nations proclaim they have people’s best interests at heart, but in actuality are driven by power, greed and monetary gain. 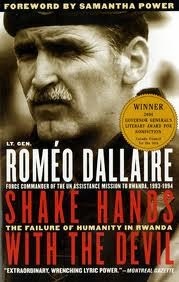 While millions of people are being slaughtered in Rwanda, Belgian forces pull out of a school where they are protecting Tutsi people and the people are then massacred; U.S. forces remain stationary at the airport because they do not have orders to leave; and French forces let hundreds of Hutu murders pass through the borders into the Congo ……. Hindsight is twenty-twenty, but one wonders how there was so little action taken to stop this atrocity. An incredibly sad read. 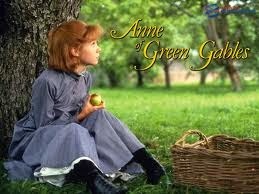 Not only is Anne of Green Gables one of my favourite books, but Anne is one of my favourite characters. 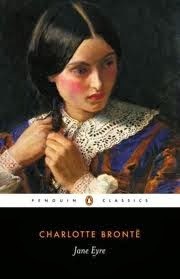 I just loved Anne’s approach to life, her imagination and her loyalty to those dear to her. After her experience as an orphan, her life at Green Gables was really idyllic for a child, a perfect place to grow character, develop a sense of community and a joyful spirit. If I could be any character, I would choose to be Anne! 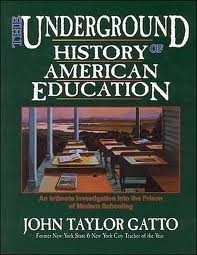 A fascinating look into not only present day education, but the history of compulsory schooling. Gatto digs deep to point out not only the flaws in the system but how if affects our social order and even our individual souls. I don’t always agree with him but he is passionate about his beliefs and brings so many issues to light that would otherwise be left unexamined. While slightly haphazard in its organization, the book is riveting. I try to read it at least once per year. This book is so obscure that I can’t even find a cover photo for it. Flip: the Story of An Otter. 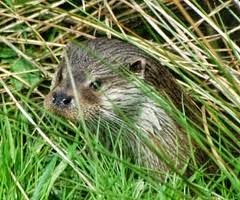 It wasn’t a classic, and obviously it is not now well-known, but from it I developed a complete love of otters. The story was so cute in some places, yet starkly realistic in others, that it drew me right into their world. I still have the book on my shelf and from the library due date card in it, I took it out of library at least once every two weeks. It is still one of my most treasured books!